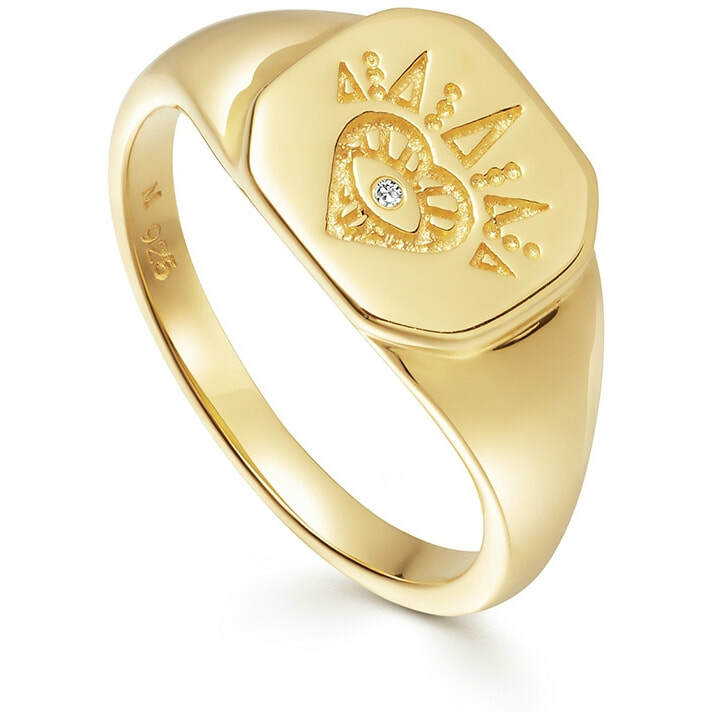 18ct Gold Vermeil Mantra Open Heart Signet Ring representing emotions of love, passion and friendship. 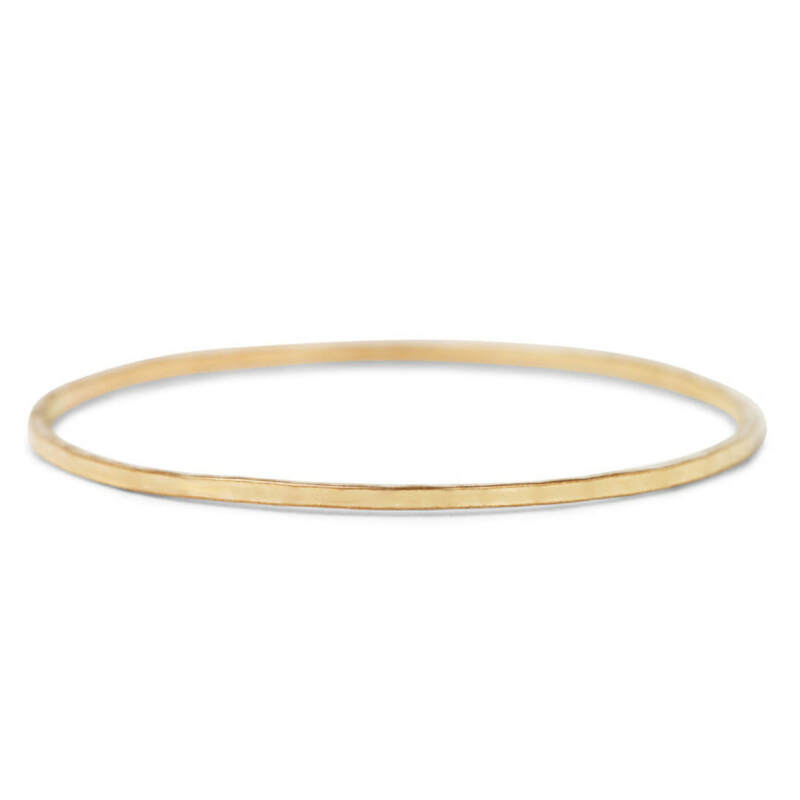 One to wear close to the heart. 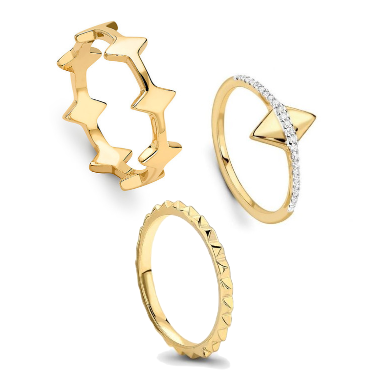 As a British designer jewellery brand, Missoma leads the way in demi-fine contemporary jewellery and an integral part of their designs is its ability to be worn alone or layered. 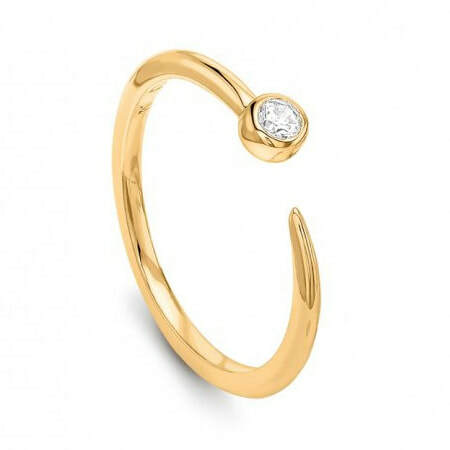 Their delicate, distinctive pieces combine semi-precious gemstones with zircon pavé set in 18ct gold vermeil giving a refined but playful feel.